Why Choose Peak Real Estate? Whether you are buying or selling in today’s real estate market you need to have a plan, and that plan needs to be based on fact. All too often people make decision based on emotion and let sentimentality guide that decision making process. A real estate transaction should be based on sound financial reasoning, what does it cost me to keep it, and what does it cost me to sell it? On the flip side similar questions should be asked by potential buyers when considering new purchase. Am I getting the best price possible, can I afford it and what is the medium and long range financial expectation of my purchase? That’s where Peak Real Estate comes in. With decades of experience in High Country Real Estate, we ask the tough questions. With sellers we determine urgency, competitive pricing, realistic expectations in today’s market, and other factors that will most likely determine the velocity of a home or land sale. These are pertinent questions when making a financial decision of this caliber. For the buyer we want to assure him that they are getting the best price possible, that they can afford the their new purchase and what is the medium and long term investment forecast for their individual purchase. No one can predict the future, especially in today’s economy. However, what you can do is to have all available information at hand when buying or selling real estate. You can start by seeking answers to your questions from those who deal in this market on a day to day basis. If you would like to speak with us, please call and we will do all we can to represent you properly and professionally and to help you in your next real estate transaction. Remember, the number one responsibility of a Realtor when representing either a seller or a buyer is making sure their client’s interest is paramount. One of the of the single most important items on your list when you begin the process of selling your home is to make sure it is ready to be shown. In today’s competitive market, putting your best foot forward when that homebuyer arrives is imperative to making it stand out from the rest. We at Peak Real Estate know what the buyers are looking for and can guide you in the right direction when it comes to getting your house ready. Our local area contractors are ready for anything. From a new roof, HVAC maintenance, yard maintenance, septic service, painting, plumbing, electrical to general contractors and more, we will put you in touch with the people we trust; all at no charge. 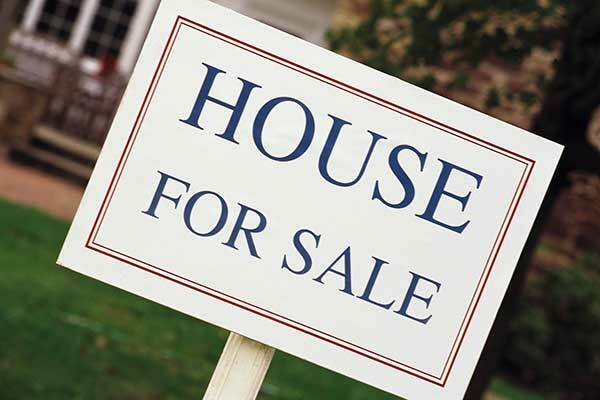 Our job is to sell your house at the highest possible price, and that is just what we intend to do. Not all home buyers are ready to move into their newly purchased home. Remodeling, repainting, new windows even new additions to the home, often times delay occupancy and require an assortment of individual contractors at all levels. We have been here a long time, we know who is trustworthy and, who can get the job done right. We have a list of service providers who we feel will do the best job for you. We’ve sold you a house and you have become a new member of our community. We want you to be happy with your new home and we want you to be happy with us. We are committed to our community, our neighbors and our clients. Give us a call, we will do our best to help make your home look its best.